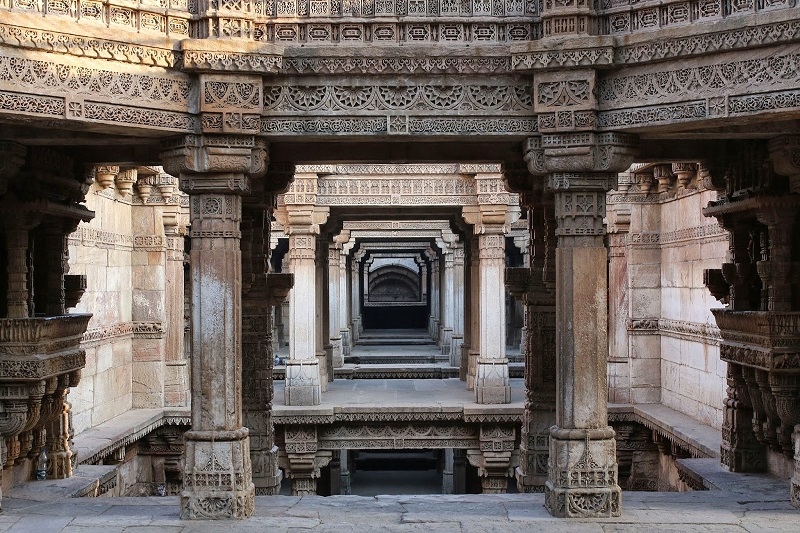 Ahmedabad City Tour Packages There are 2 tours. 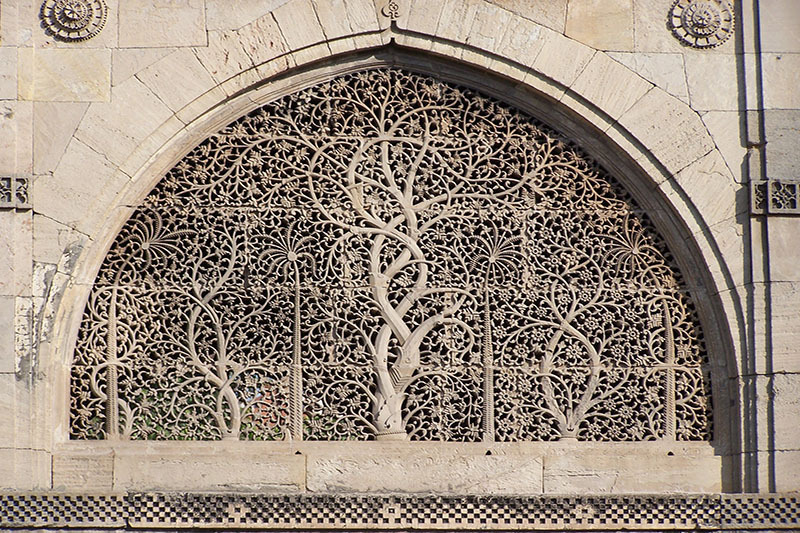 Visit some of the most important places of interest in Ahmedabad. We start our day with Gandhi Ashram, the place from where Gandhiji started the freedom movement of India.